Home Health What happens to your body if you drink coffee before your workout? What happens to your body if you drink coffee before your workout? Coffee isn’t just meant to help wake you up in the morning. According to research published in the Journal of Applied Physiology, drinking coffee before a workout can give you more energy and make your workout feel more enjoyable. The study also showed that people ate less later in the day. Researchers did an experiment where they took 14 active adults and recreated their average mornings and tracked their energy levels and calorie intake throughout the process. The participants went through two tests. In the first test, participants started off their day by having a cup of coffee, next they would hit the gym for a moderate workout on a stationary bike, then they would eat breakfast with another cup of coffee, and later they would have their lunch. They followed the same routine in the second test, but they took a placebo instead. 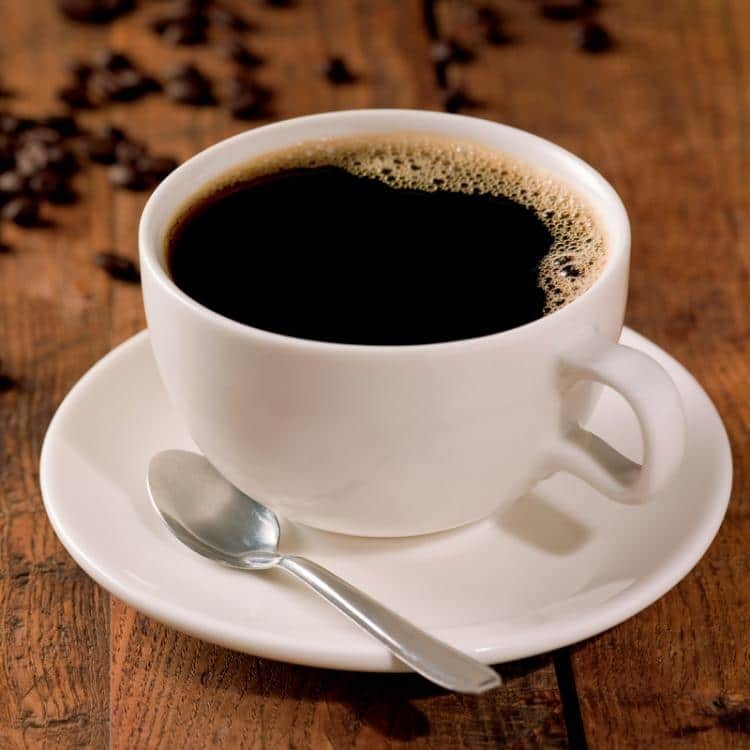 The results: when people drank coffee before their workout, their energy levels were much higher prior to working out, during the exercise period, and post-workout. In addition, when researchers provided a buffet with sandwiches for the participants, they found that when they had coffee before their workout, the participants consumed fewer calories than when they took the placebo. So the next time you’re looking for a way to rev up your workout, go ahead and have a cup of joe!